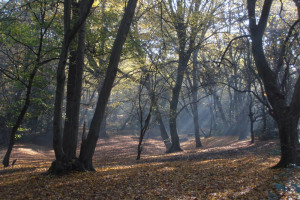 To ignite the spark in HIGHAMSPark by promoting and increasing awareness of Highams Park as a shopping and leisure destination, so it becomes known as the place "Where the City meets the forest". The Highams Park Planning Group is currently preparing a plan for the area. This process has involved extensive consultations with local residents and there is a strong desire in the area for a more vibrant and diverse shopping centre in Highams Park. We believe that a few carefully chosen strategic interventions would greatly improve the feel of the area. We have seen the positive benefits that targeted investment has given to other shopping centres in the borough and our aim is to attract similar investment to Highams Park to facilitate regeneration. We are preparing a business strategy as a supplementary document to the community plan which will include short, medium and long term goals that will aim to meet the aspirations of local people. The purpose of this application is to raise funding for some of the short-term goals that we have already identified and which we believe will assist us in achieving our longer term objectives for the area. Business advice and support for retailers including visual merchandising and social media training. Finger Posts or artistic way-finding to Highams Park Lake and the forest..
Highams Park branding – logo , livery, etc. 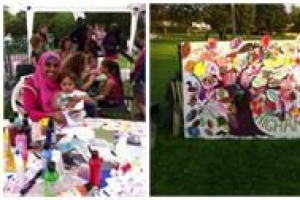 Organise our own Buy It Small & Local Event for Highams Park. 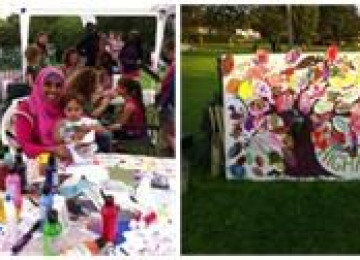 "Buy from Small and Local” Highams Park bags to be designed by local artists and locally made if possible. 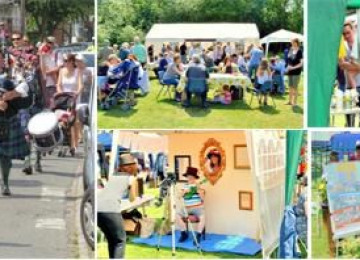 Build a HIGHAMSPark website to spread awareness of of Highams Park as a shopping and leisure destination. Establish a Chamber of Commerce so as to help the businesses work together towards common goals. Strategically placed “decorative lighting” all year round to improve the ambience at night. Way-finding and signage and "Welcome to Highams Park" signs as you arrive at the station and major gateways to area. 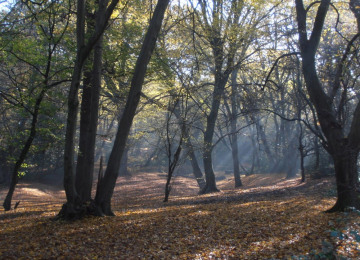 Situated on the edge of London Highams Park is the place where the City meets the forest. The shopping centre is five minute walk from the forest yet sits around a bustling train station where its position around a level crossing gives it a village feel. There is a large and attractively designed TESCO adorned with patterns by that famous local artist William Morris. Clustered nearby are a number of schools including a secondary school of over 1600 hundred pupils. The proximity of these amenities drives large footfall into Highams Park and the aim of this project is to capture this footfall better for the benefit of local businesses. 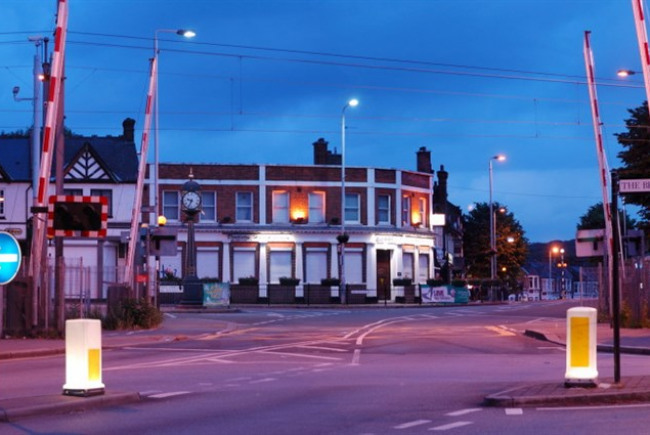 Highams Park has the potential to become a thriving, bustling Edwardian shopping village along the lines of Highgate Village in North London or Stoke Newington Church St. There is huge community will to revitalize the shopping centre. There is a real sense that Highams Park should be ‘put on the map ’ both at a local level and at a wider London level. Appoint consultants to assist in, designing and, procuring installing signage and lighting. Purchase a web domain and a locally based web-designer has agreed to assist in building the website. The planning group has 40 business members and we aim to create a Chamber of Commerce to bring the businesses together. We have branding experts in HPPG who will design "HIGHAMSPark" bags for production in Waltham Forest (if possible). A “hidden gem” between Chingford & Walthamstow. 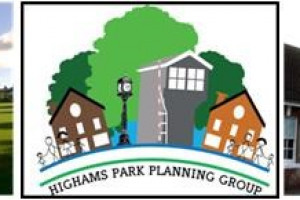 The Highams Park Planning Group (“HPPG”) is group of over 500 local people that was designated by the Council on 15th July, 2014 as the planning group for the Highams Park Area for the next five years. 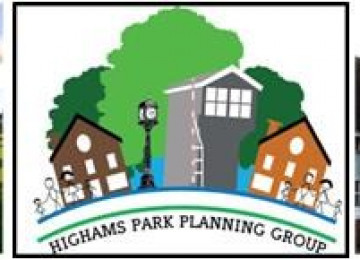 HPPG’s aim is to create a Community Plan (“The Highams Park Plan”) for the Highams Park Area. The Plan will be created by local residents, for local residents, using decision making powers granted to local communities under the Localism Act of 2011. 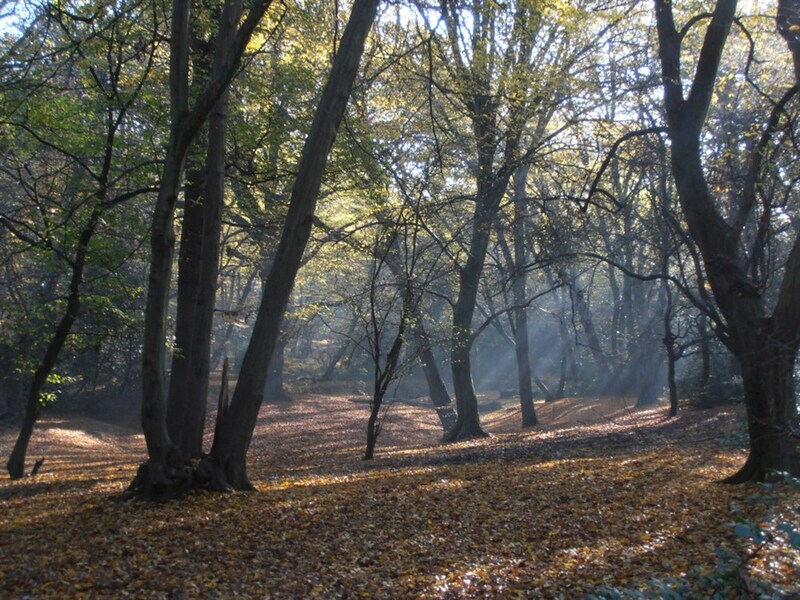 Highams Park is a small but distinctive area of London that lies within the borough of Waltham Forest situated between Chingford and Walthamstow that fully deserves the description ‘hidden gem’. 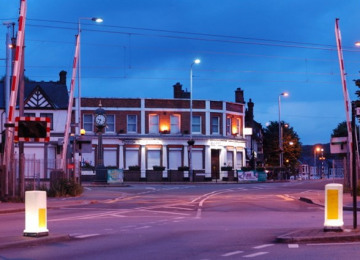 The Highams Park Plan aims to give the Area a voice and a vision and provide a strategic and long-term plan for the Highams Park Area which is in accordance with the wishes of those living and working in the Area, while recognising the need for sustainable development. We do not know when the Plan will be finished but hopefully by mid 2015 (although it may take longer). When the Plan is finished it will be adopted by the Council and used to guide its planning policy. “To manage change for the benefit of existing and incoming residents so as to create a clean and safe environment that is better maintained and managed. A place that people of all ages and, from all walks of life can be proud of and will want to work together to protect. To enhance the village atmosphere of the town centre but at the same time make it a more vibrant place with better shopping and entertainment. To give residents a voice! Highams Park is a loosely defined area that straddles the wards of Highams Park & Hale End, Hatch Lane, Larkswood and Chapel End and, because of this, no one is directly responsible for Highams Park as an area. 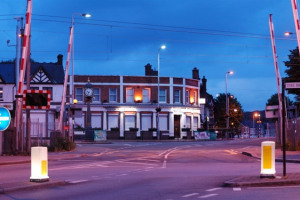 As a consequence, the approach to development in Highams Park has been haphazard and the area has lacked investment and coherent direction in its infrastructure planning.